This last book in this series has given me so much pleasure. I am humbled by the many people who have enjoyed and been inspired by my knowledge and enlightenment. But, as with most teachers I have learnt a great deal from the students and those people who have had messages from my rostrum work. I am still learning!! Table tilting and Dowsing are very much part of using a tool to create the phenomena of spiritual messages. 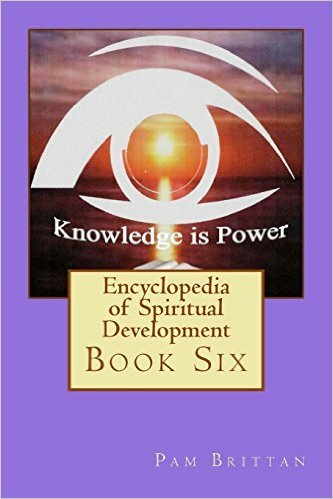 The chapter on Spirit Realms is a fascinating insight in what we perceive the Spirit World to be â it is certainly open for discussion with many people. Enlightenment comes to us all â enjoy the theoretical knowledge but have the joy of the practice, and the sheer enjoyment of being of service to spirit and mankind.